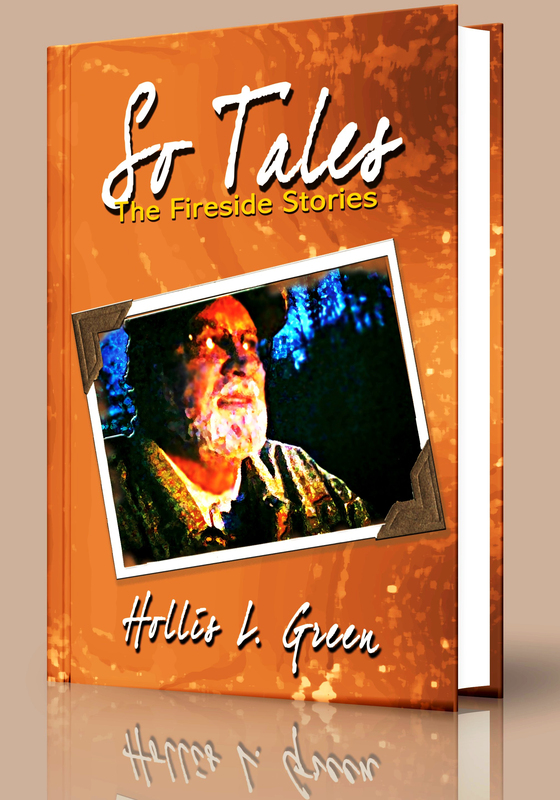 So Tales is a collection of anecdotes drawn from a lifetime of keep observation of the human condition. Each of the true stories from his reminiscences offers a lesson of practical value written in a way that is both enjoyable and easy to remember. So Tales brings pleasure twice: the enjoyment of laughter and pleasure and the appreciation of lessons in living as the principles illustrated in the short narratives. I have already begun reading So Tales and I can't put the book down; the stories are really practical and family oriented. Anytime I read a practical one, I share it with my family. Although we belong to different cultures, there are some things that are quite common.